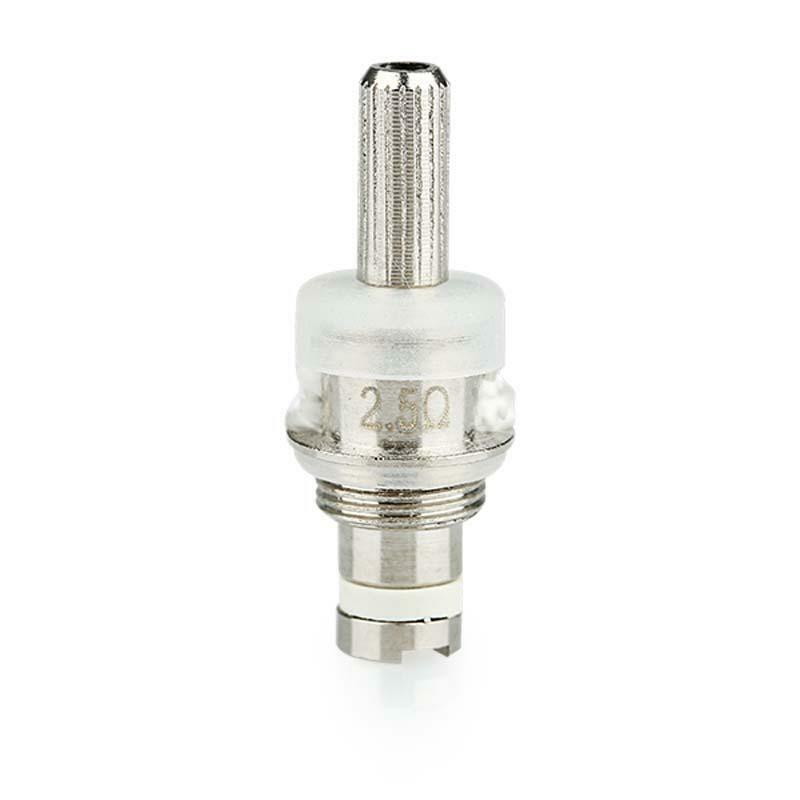 5pc VapeOnly V2 BCC Coil Head is the replacement part for VapeOnly V2 Bottom Coil Changeable Cartomizer. Get it for your vaping life. • Please be sure that the coil unit is screwed into the cartomizer tightly. If you get few vapor when you use, try to make the clear cartomizer upside down to let the fibre wick and coil get e-liquid, which are on the top of the cartomizer. 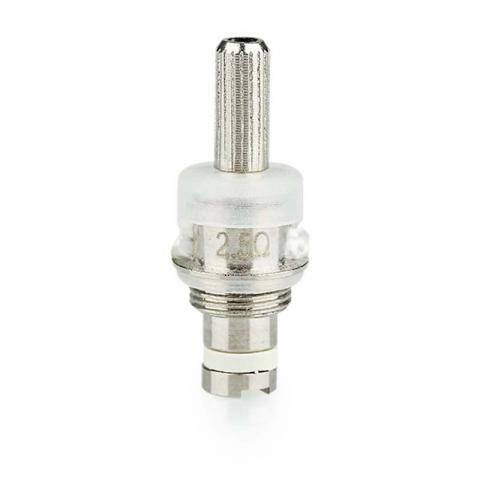 • This Coil unit is the replacement part for VapeOnly V2 BCC Cartomizer.